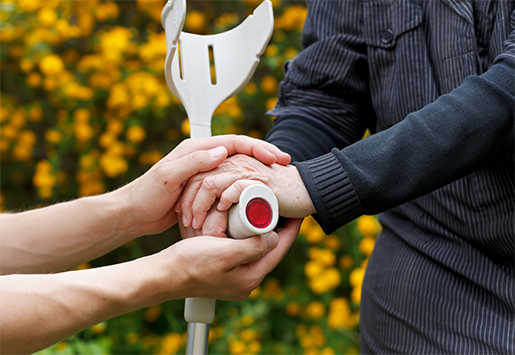 On The Go Rehabilitation Services is a dedicated mobile allied health service that comes to you. Whether you are at home, school, work, in hospital, an aged care facility or sporting complex our team of qualified mobile therapists will visit you to assess your needs, develop a personalised therapy program and conduct one-on-one therapy sessions in familiar surroundings. With a combined clinical experience of over 75years all of our therapists are equipped, fully qualified and registered with state regulatory bodies. Forget the hassle of navigating traffic, sitting in waiting rooms and organizing your life to fit in with appointments, at On The Go Rehabilitation Services we schedule appointments to suit your lifestyle and utilise equipment within your home to improve compliance with exercises, so you get better quicker. At On The Go Rehabilitation Services we cater for all needs and conditions and are pleased to serve the communities of Perth and its surrounding areas. Appointments are available throughout the week, with after hours and weekend appointments available on request. Department of Veteran Affairs (DVA), Medicare and Private Health Funds approved. For a dedicated physiotherapy service that comes to you, contact us today.